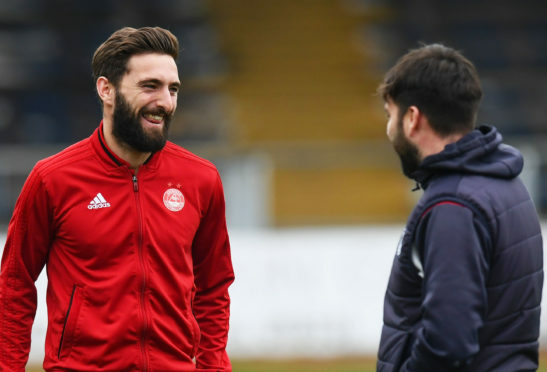 Aberdeen skipper Graeme Shinnie was spotted at Derby County yesterday. Dons skipper Shinnie, who is suspended for this Sunday’s Scottish Cup semi-final against Celtic, held talks with Derby County yesterday. The former Caley Thistle player, who was pictured being shown around Pride Park, is out of contract at the end of the season and the Dons are understood to have offered the 27-year-old a five-year deal plus a testimonial. Sunderland, Wigan and Luton Town are among a host of clubs who have been monitoring the Scotland international’s availability but Shinnie appears to be edging towards a move to Frank Lampard’s Rams, who are sitting eighth in the English Championship. Hartley, who played for Millwall and Bristol City during his career, knows it is a huge decision for Shinnie. He said: “Derek McInnes will still be hoping he will stay. Graeme would be going to a tough league and will have to prove himself again. “I had one or two options when I went to Bristol City but I felt the challenge of the Championship, with different teams, different styles of play and different stadiums, appealed to me. “It’s a league where if you get out of it, the reward is getting to the Premier League. There’s good crowds and it’s a bigger league. Meanwhile, Aberdeen attacking midfielder Niall McGinn is optimistic Sunday’s semi-final will finally be the time the Dons get the better of Celtic. 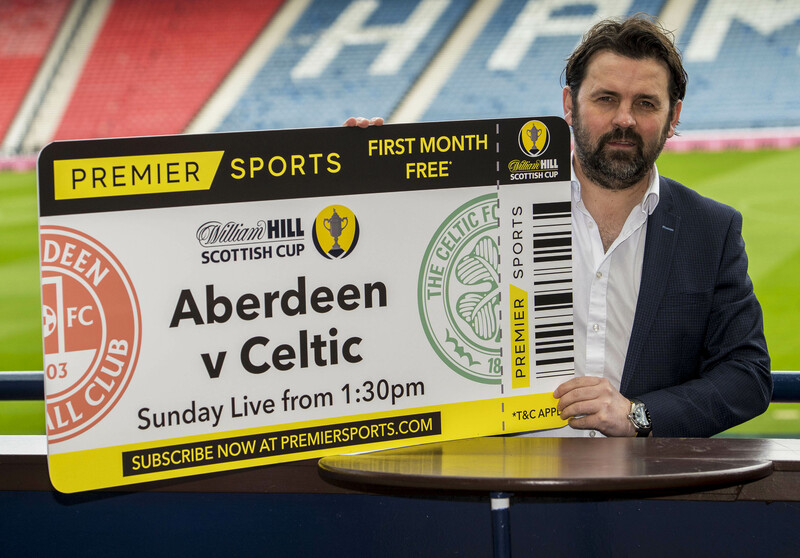 McInnes’ side have won only one of their previous 15 matches against the Hoops – a 1-0 win at Parkhead on the final day of last season when the Celts had already been crowned league champions.